The best ways to discover the essence of a destination is to sample its food and meet its people. 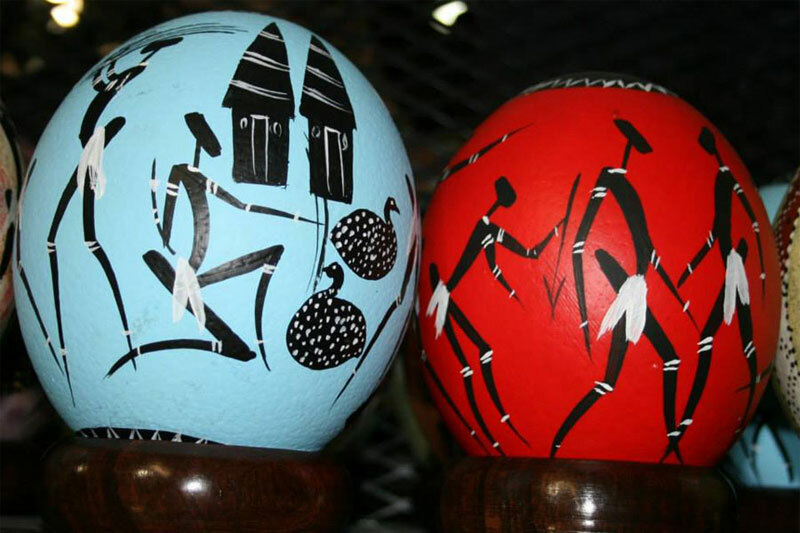 And you can dive even deeper into a place by peeking at the arts and crafts that the locals produce. South Africa’s Markets give travellers (whether you’re a local going to another town or an international tourist discovering South Africa for the first time) the perfect opportunity to do this. What? 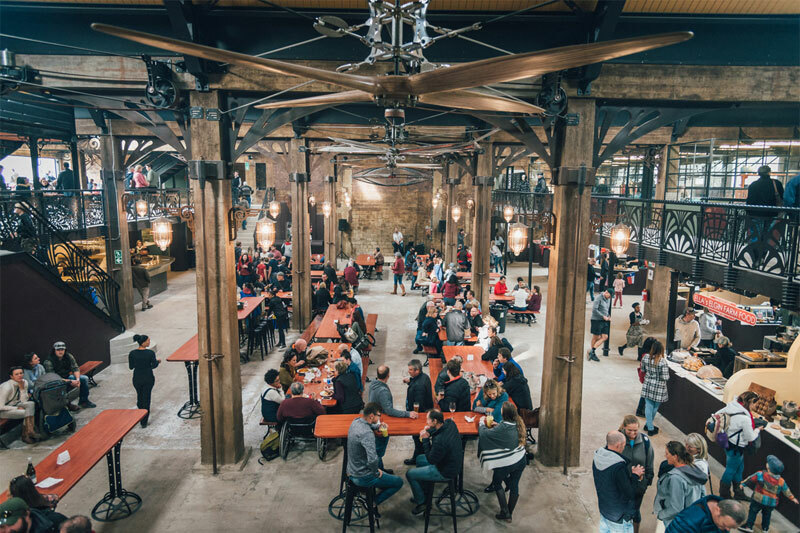 A relaxed vibe set in an old plane hangar, this market showcases the products of local bakers, artisans, designers, and producers. It’s eclectic, it’s lively, it’s Muizenberg. What? 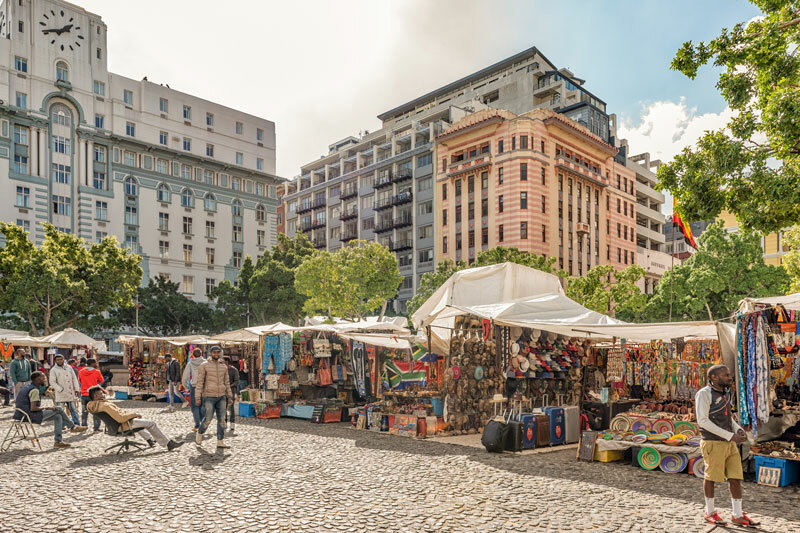 This is a seriously South African market – offering traditional (and other) curios, arts, crafts, clothing and mementoes, right in the heart of the City Bowl. What? 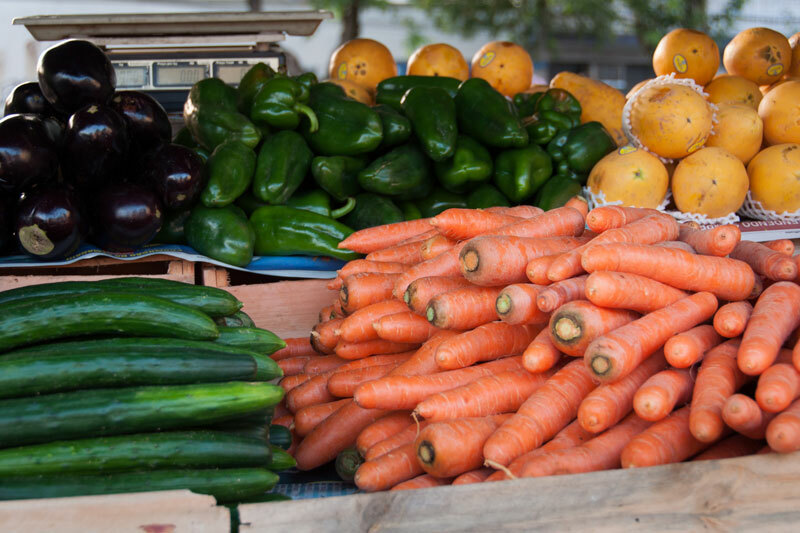 This morning market is home to 25 food stalls, 45 retail stalls, and an entire section dedicated to fresh produce. 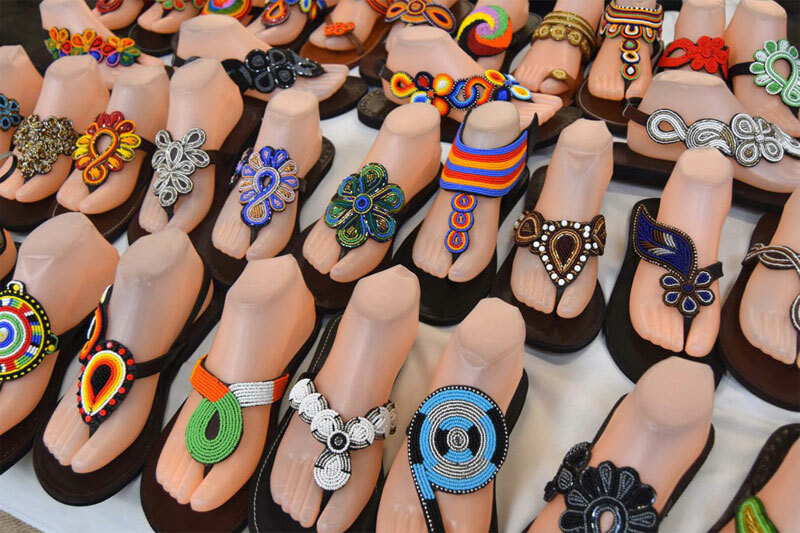 It celebrates locally-made products (ranging from shoes or breakfast), and has thrown just the right amount of “trendy” into the mix. What? 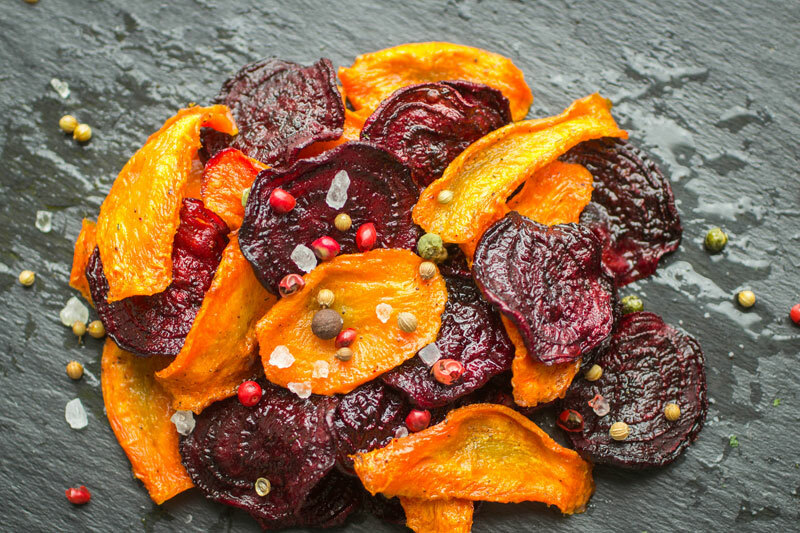 Local farmers and artisanal foodies meet here to present some really lovely flavours and taste sensations. 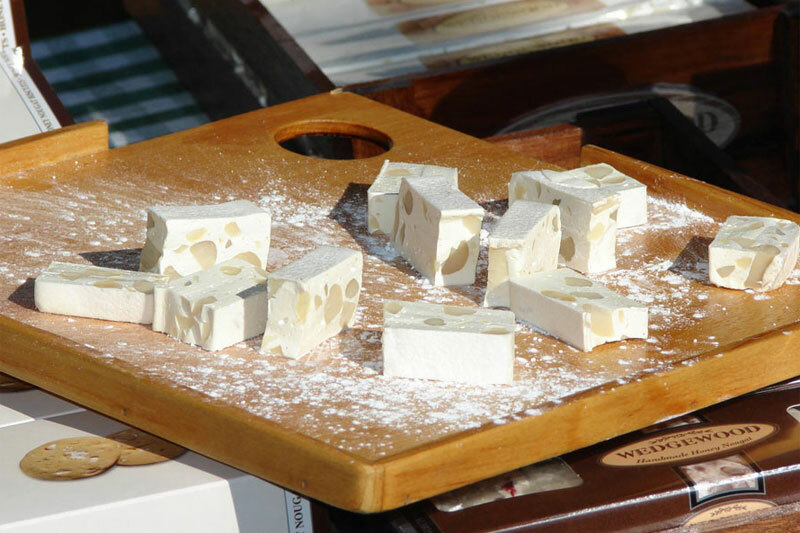 Visitors can find organic dairy products, free-range products, freshly baked goodies, edible plants, and much more. What? 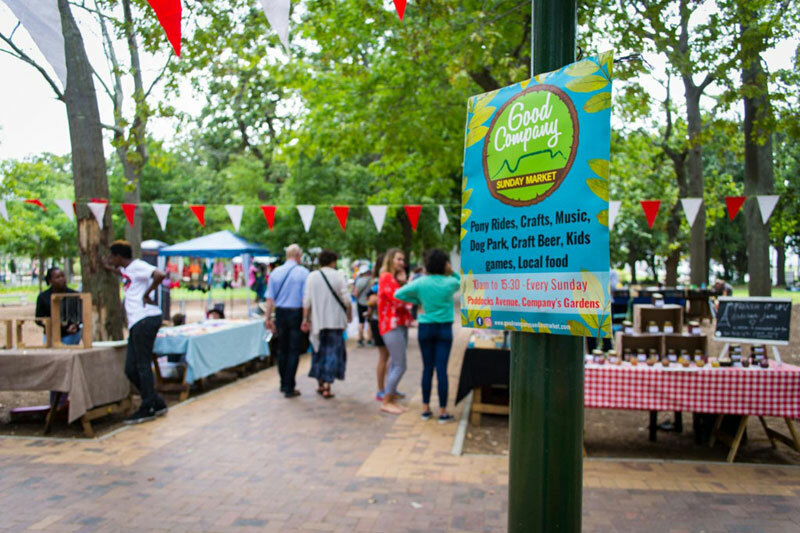 In addition to shopping with a difference, the Good Company Market also offers plenty in the way of fun activities for kids. There are games and pony rides, as well as other engaging activities that will keep children busy for hours. What? Its relaxed feel and scenic setting make this a lovely way for the family to spend a Saturday. What? Set in a fish factory in the working harbour, it’s not surprising that this lively market celebrates delicious food (from fresh sushi and seafood to waffles and cocktails). There is also live entertainment and loads of arts and crafts on offer. What? 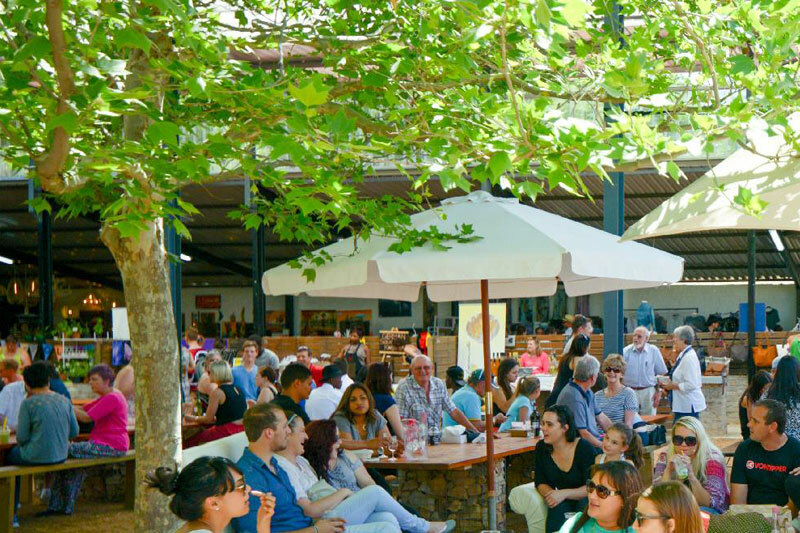 Beer, wine, jazz, art and good laughs are a promise at this idyllic craft market. About 250 stalls are set up here every Sunday; giving visitors plenty of variety from which to choose. What? This market is more than 30 years old and is known for its quality crafts and pretty setting. There are around 200 stalls, so take your time. What? 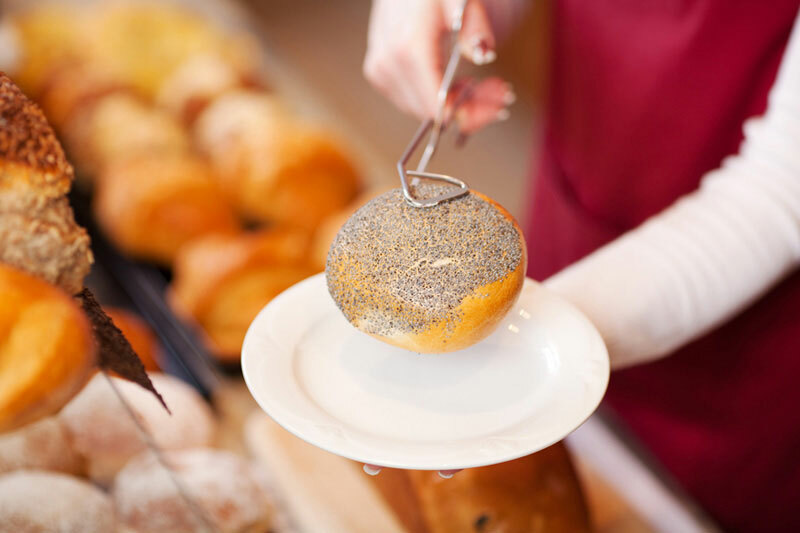 Get ready for a culinary adventure when you visit this market, which is popular across the board – from dedicated foodies that are after expertly curated ingredients to families looking for a quick bite. What? Dubbed the “leading gourmet food market”, this is a winner for many reasons; not least of all because there is shelter for rainy days. The focus here is on all things local. What? 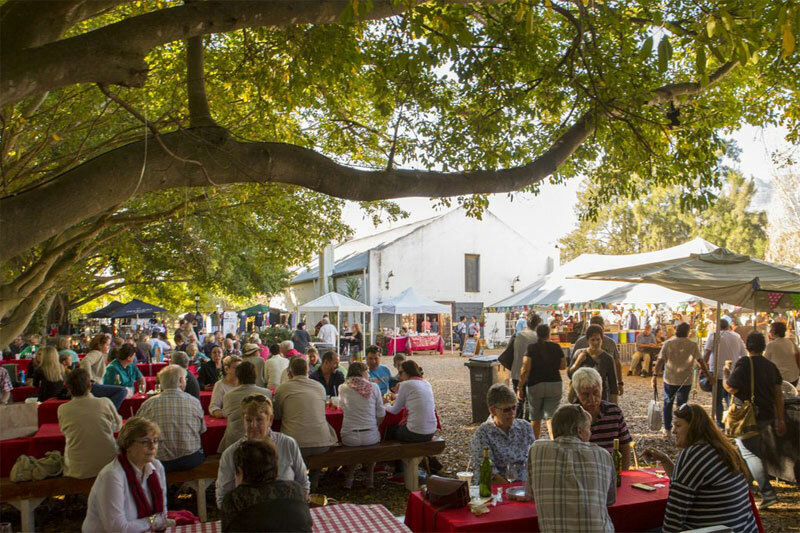 Being in the heart of a wine region, this market combines food and wine to create a wonderland for anyone with a penchant for delicious flavours and culinary innovation – from freshly-brewed coffee to freshly-shucked oysters. Added bonus: free wine tastings! What? 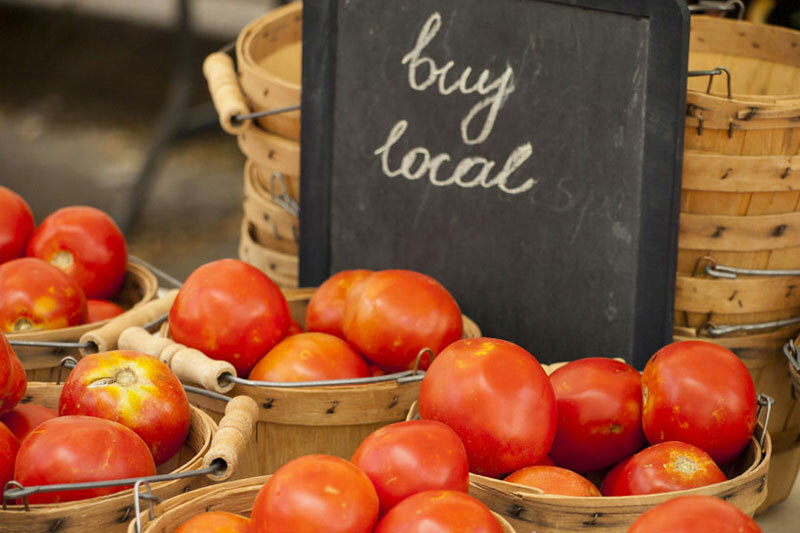 Local suppliers bring their produce to this market, where there is a sense of community and family fun. There is a fun run (and walk) every Saturday at 08h00. What? 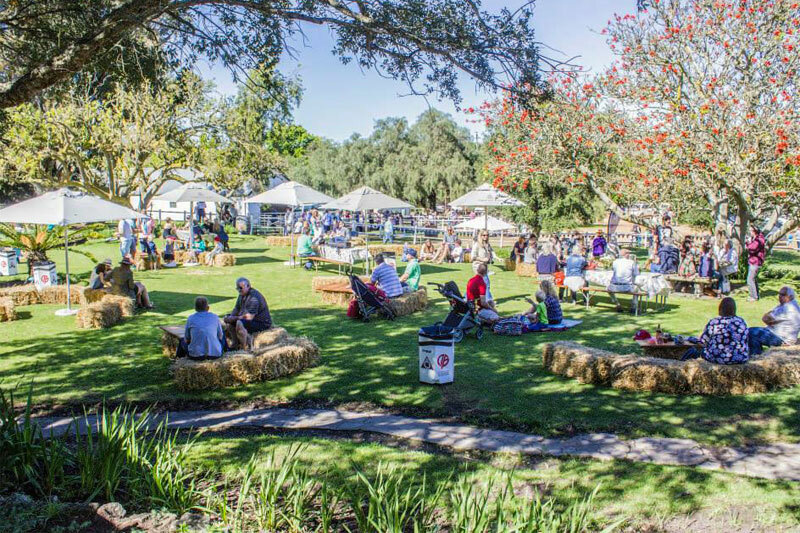 Perched on the Blaauwklippen Wine Estate, this is a child- and pet-friendly market where great food, fun crafts, and a chilled vibe are part of the fun. What? Surrounded by mountains and massive trees, this market is something special. 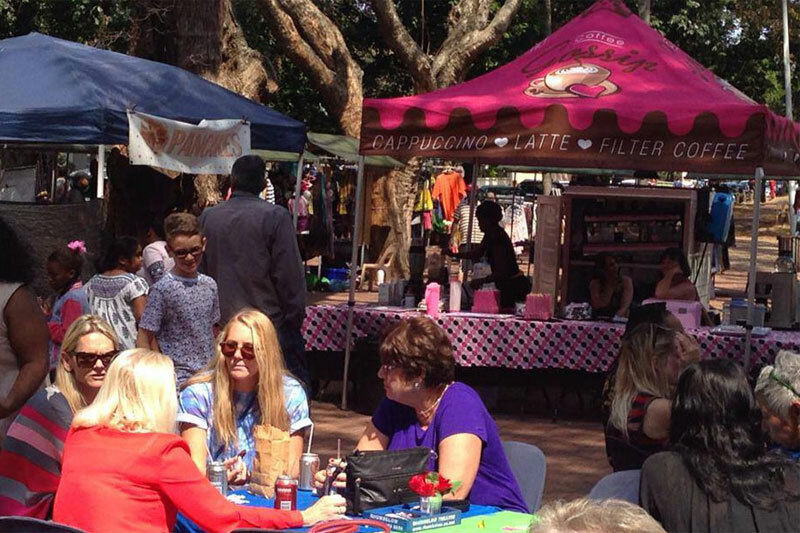 There are over 70 permanent stalls as well as various pop-up stalls; each offering a unique food, wine, clothing, art or craft. There is live music and kids’ entertainment (furry kids are welcome too). What? Non-stop entertainment, world-class flavours, and breath-taking views define this indoor market. 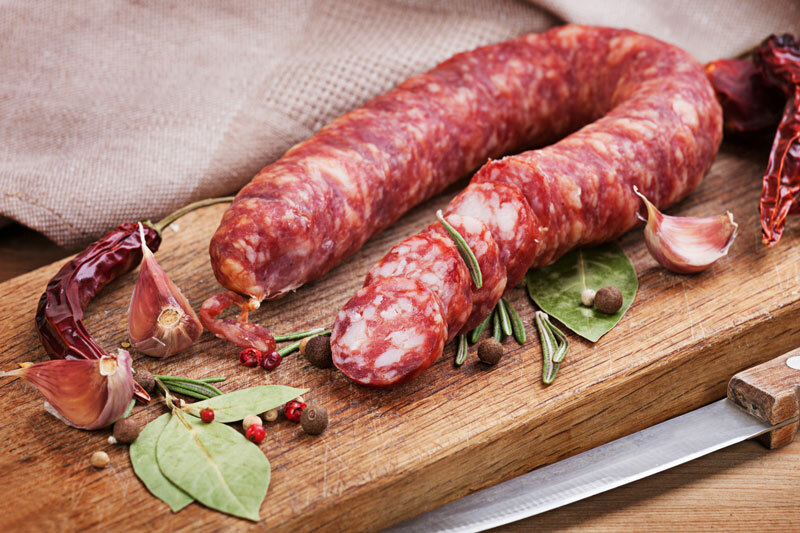 Try local dishes with a twist and take home a variety of cured meats, olive oil, or decadent freshly-baked treats. ROOT44 is great for families coming with pets and children. What? 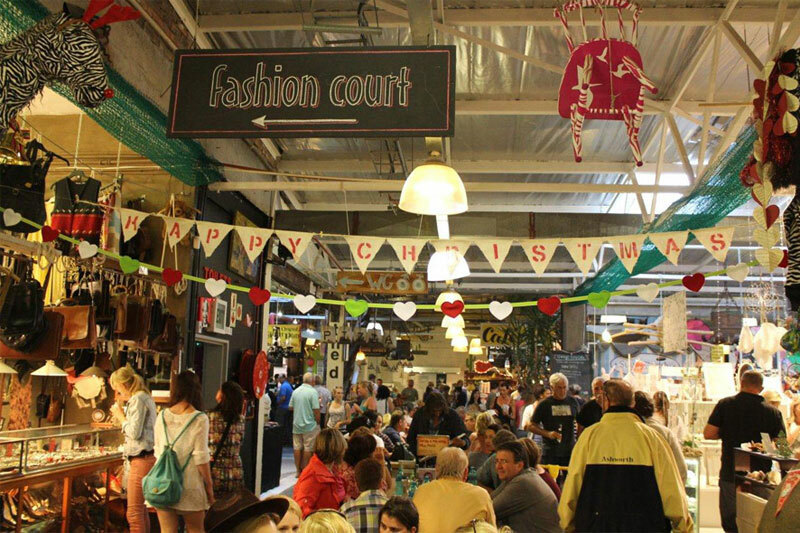 Whether you’re after second-hand books, unique clothing, or delicious fare; this market is always a treat to visit. There’s even a Pet Pub for thirsty pooches. What? 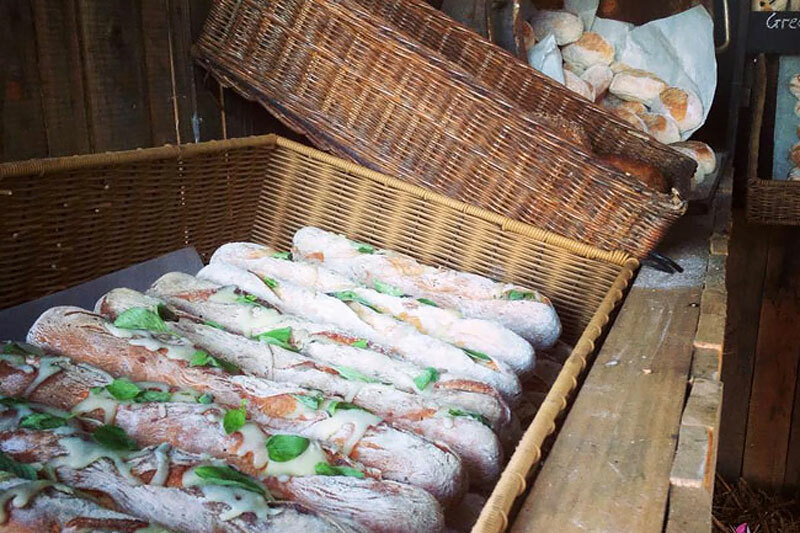 Loads of different kinds of food are available here, best enjoyed with the fresh coffee, craft beers, or artisanal gins. 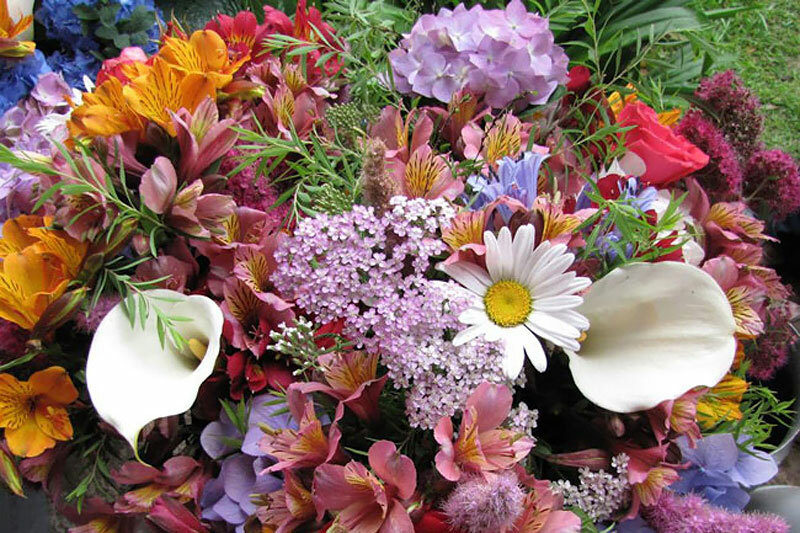 Leather, pottery and fresh flowers are all thrown into the mix for a really unique experience. What? 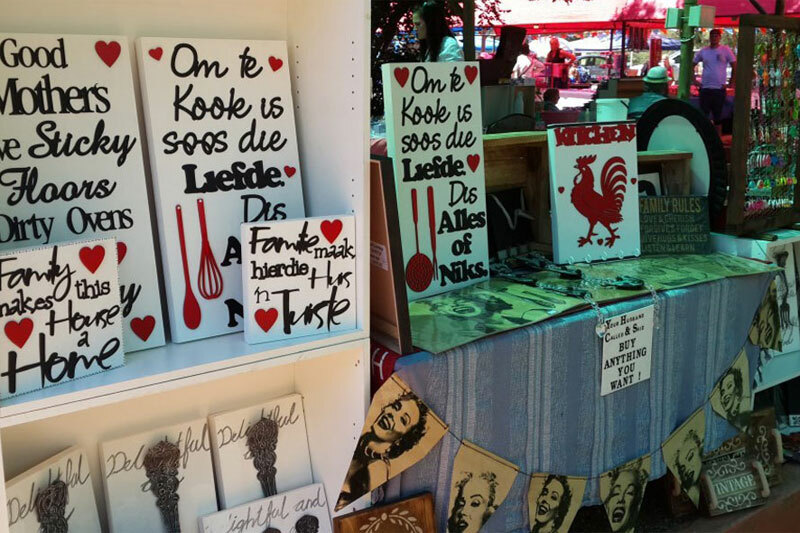 The little village of Greyton bursts into life with homemade food, clothing and crafts at this quirky family market. What? 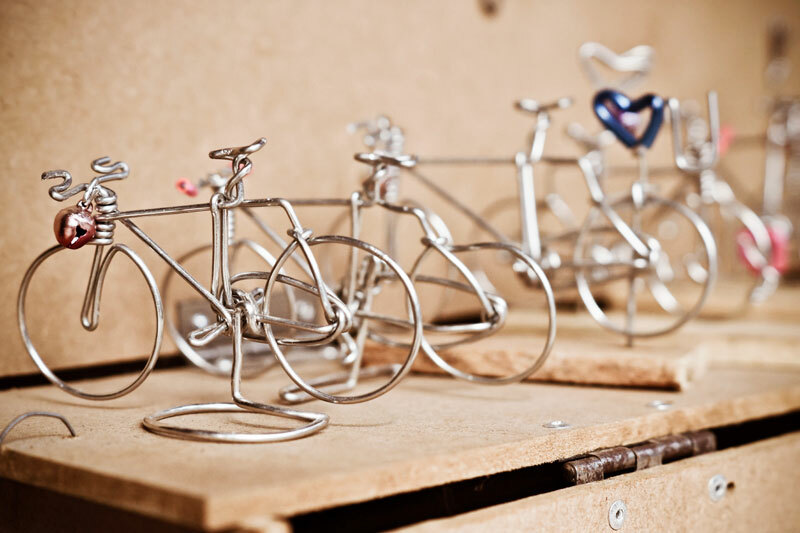 Locals and visitors love spending a Saturday morning exploring the bric-a-brac, antiques, homemade goods, and delicious treats available here. What? 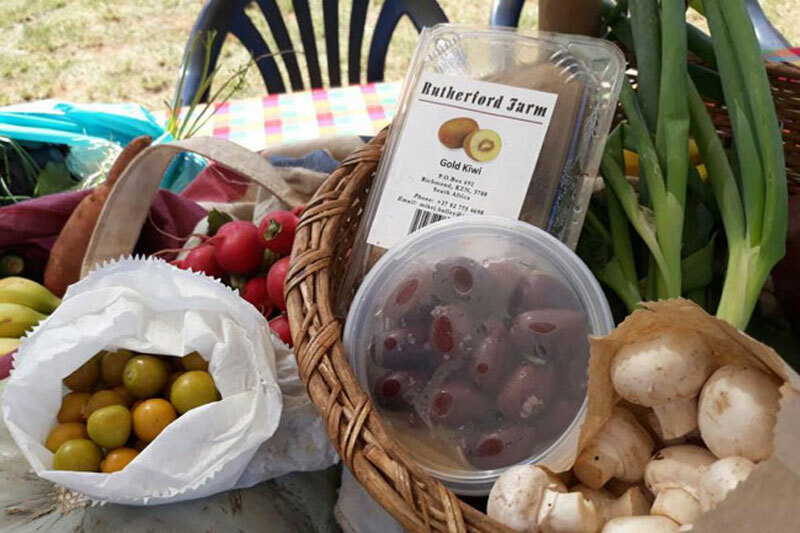 Olives, vegetables, and the fresh fruit grown in the Piketberg are all on offer to visitors of this beautiful market. What? 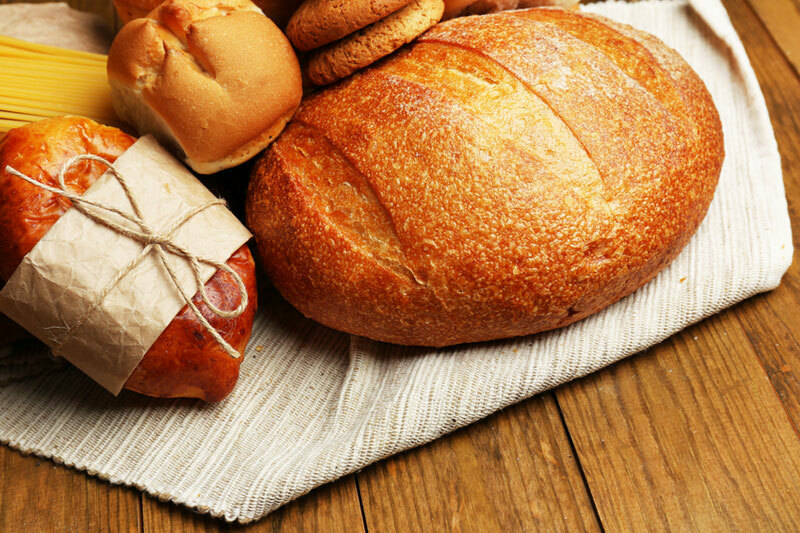 Local farmers and producers come to this market to sell fresh produce and homemade creations; including charcuterie, freshly-baked breads and pastries, and preserves. What? 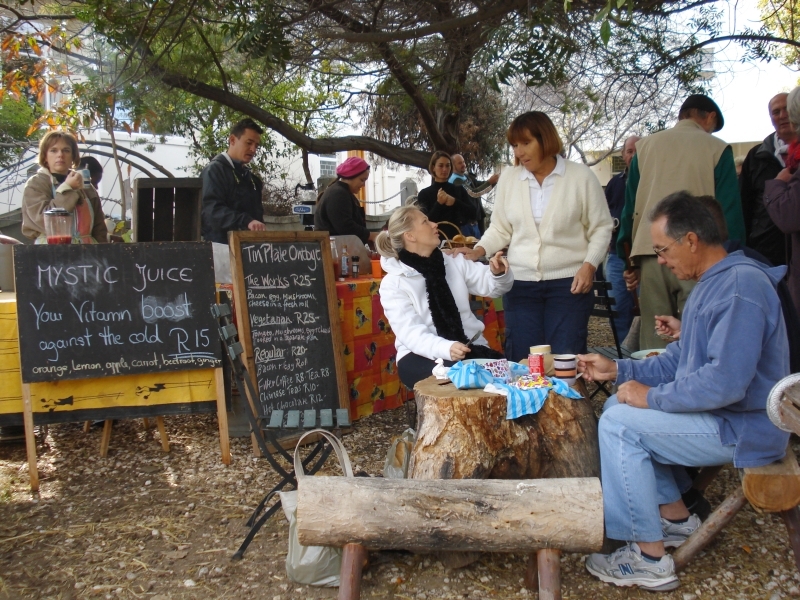 Wine tastings and moreish meals are all part of the Groote Post Country Market experience. It’s also ideal for families with children – thanks to the tractor rides, horse rides, lawns and playground. What? This one is especially for the kids because, in addition to food and craft stalls, there are bike tracks, a jumping castle, sand art, a play park, and Thomas the engine. What? This little gem remains relatively unknown by the hordes, which makes it even more of a delight for families. 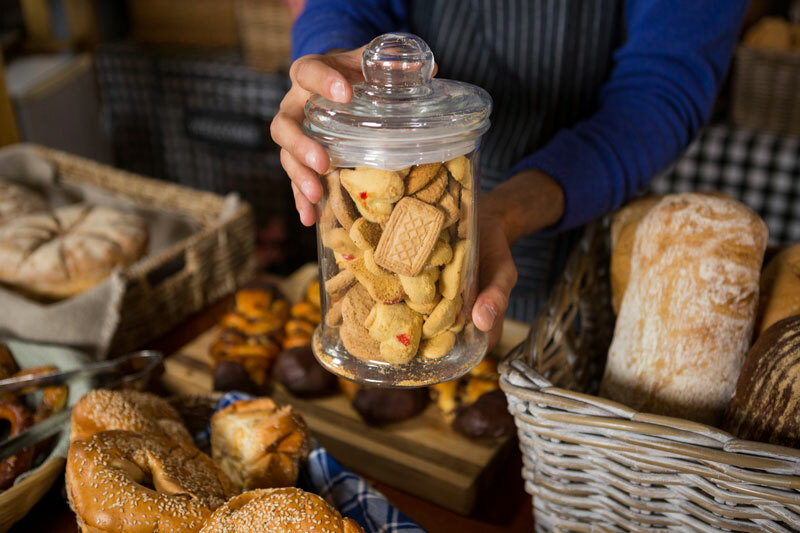 From handmade designer goods to the freshest baked treats, this country fair offers fantastic quality with a great vibe. What? 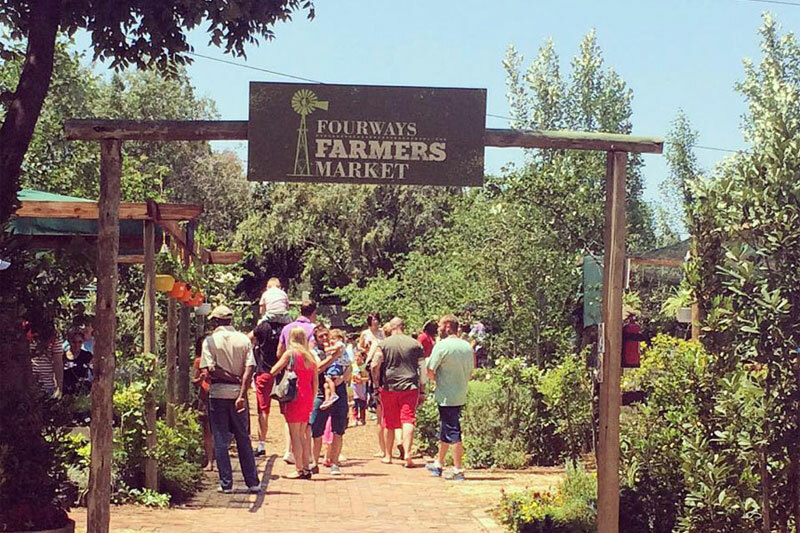 Having been established well over 10 years ago, this market lives up to its name – it is all about being funky and providing the freshest produce to locals and visitors alike. What? 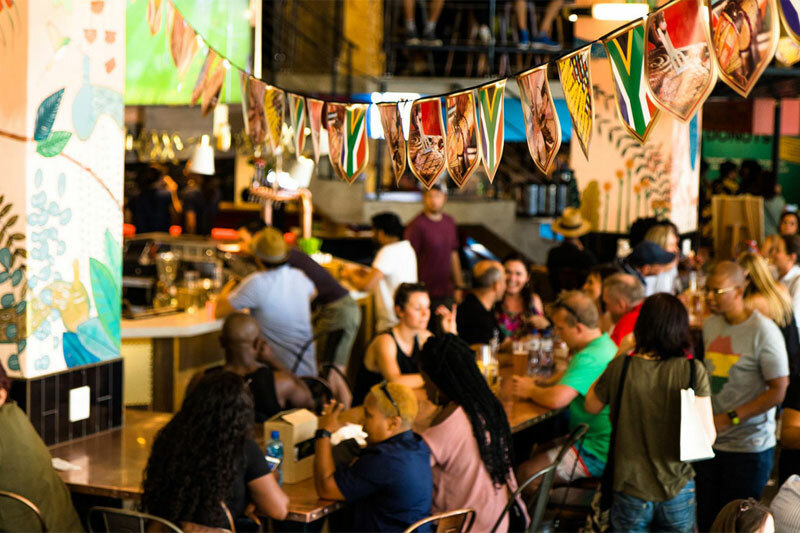 Modern and trendy, this market invites everyone in Jo’Burg to enjoy awesome food, craft beers, and designer clothes in a relaxed atmosphere. What? 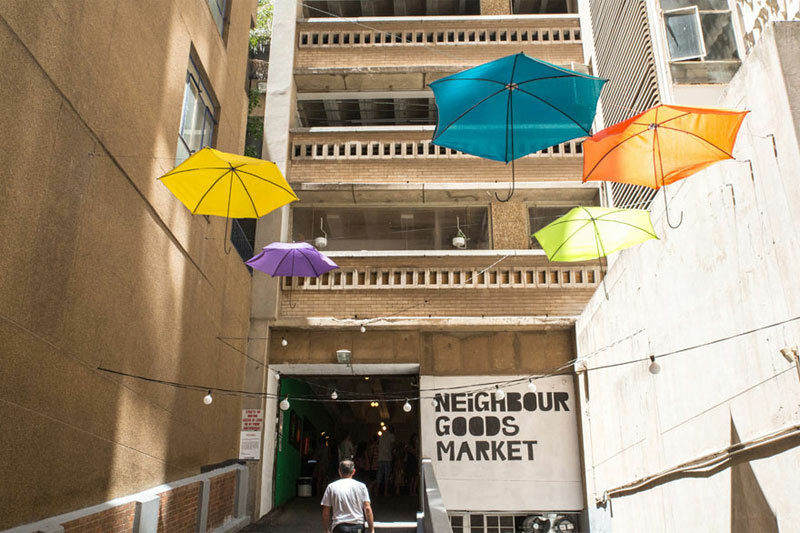 What’s usually a rooftop parking area is transformed into a vibey market; where moreish meals can be enjoyed alongside antiques, clothing and other little goodies for the home and family. What? 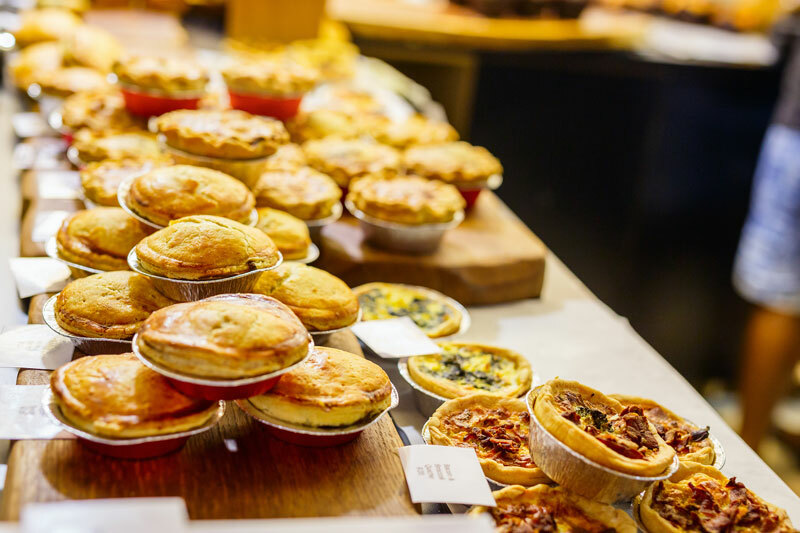 Where wholesome food and fun converge; this market is home to stalls with leather goods, stunning paintings, gardening accessories, deli foods, and fresh produce (amongst many others). What? 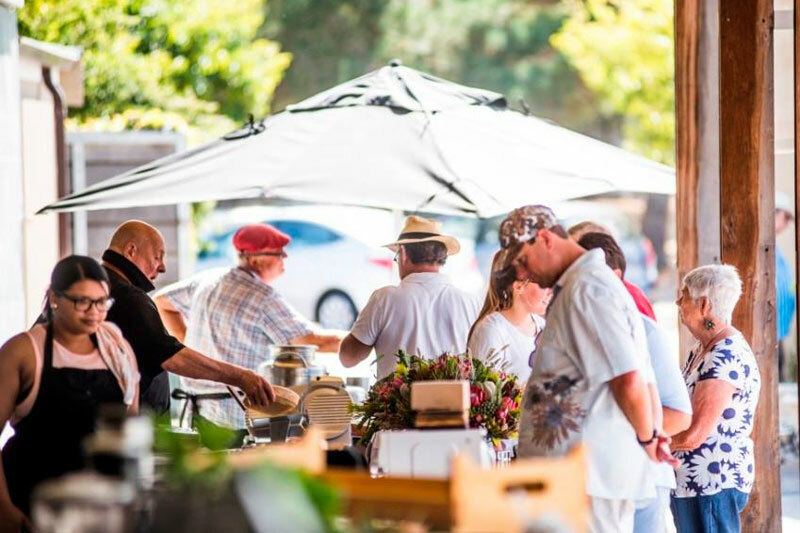 Currently, 107 vendors meet at this market to showcase their goods; which are all about artisanal and local deliciousness, with a generous collection of organic goods. What? Unique crafts, excellent vibes, and a real sense of community converge here. Traders enjoy a stunning platform for their handmade and one-of-a-kind goods. What? 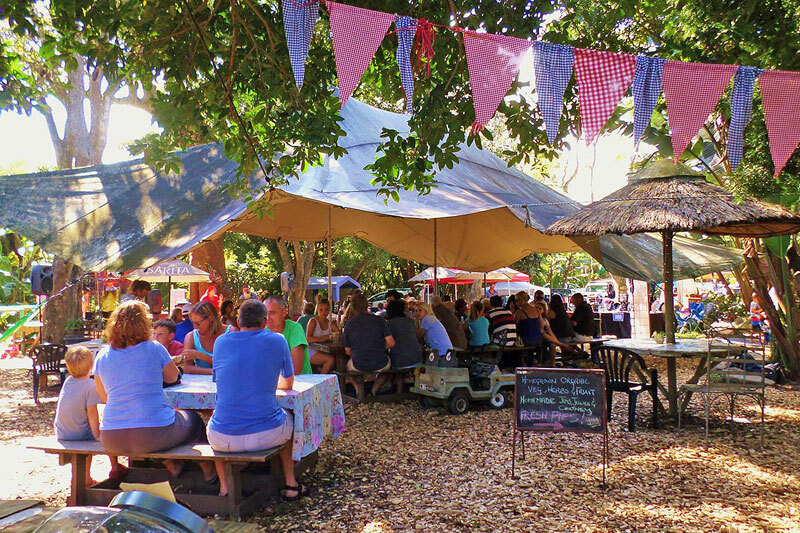 This market is pet-friendly and offers irresistible food, great tunes, and the perfect setting in which to have a mid-week break and enjoy the things that make life more fun. What? 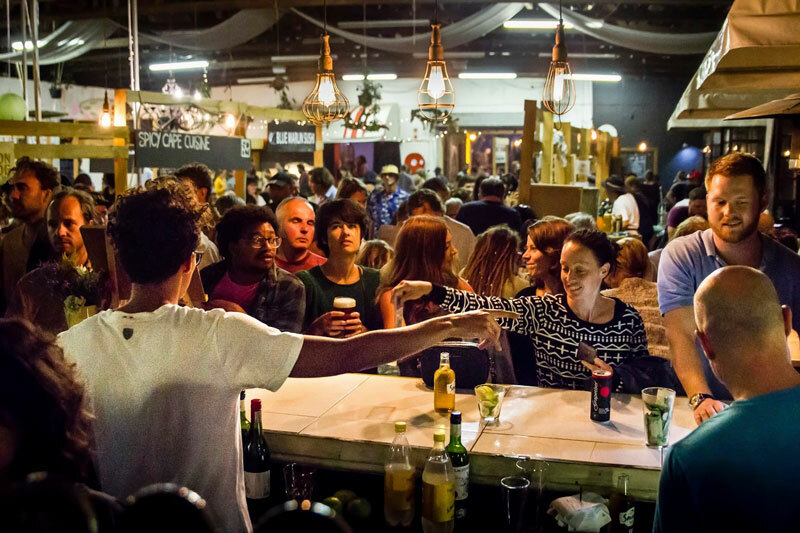 Touted as a leading urban food and design market in Johannesburg, this is an awesome market for anyone with a love for the trendy and delicious. What? 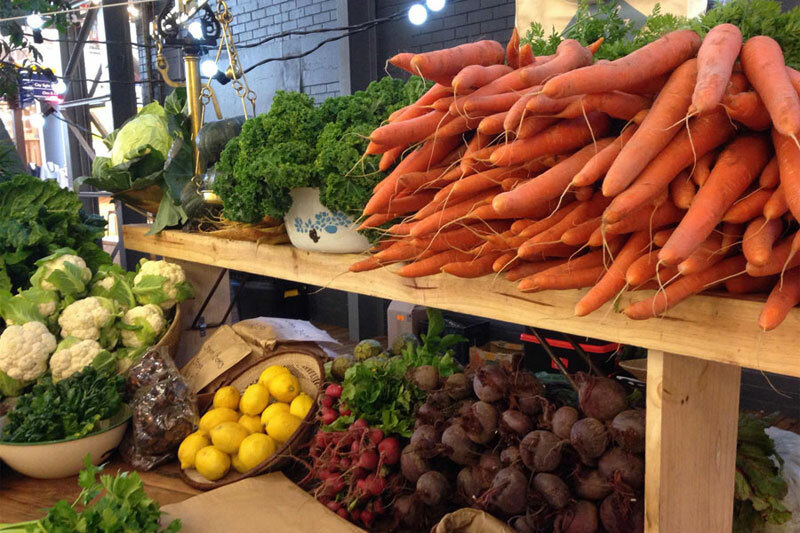 This is a real farmers’ market; where fresh produce and homemade traditional dishes are all par for the course. So, wake up early to enjoy a real taste of South Africa. What? 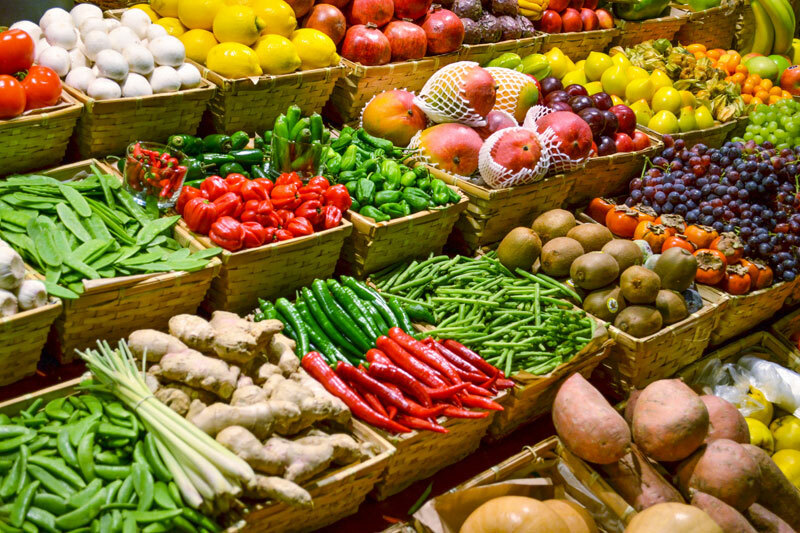 Whether or not you’re following an LCHF (low-carb, high-fat) diet, this market is a great way to spend your Saturday morning. Learn more about the health benefits of a high-fat diet while indulging in some decadent (and healthy!) treats. What? 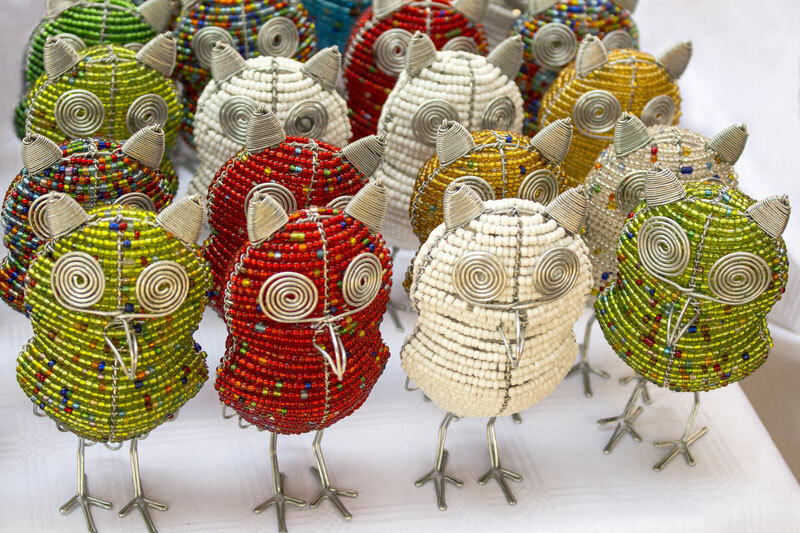 The Irene Village Market combines a magnificent setting with an awesome assortment of African arts and crafts. There are loads of fun activities for little ones (including Acrobranch and segways), and the market welcomes dogs too. What? 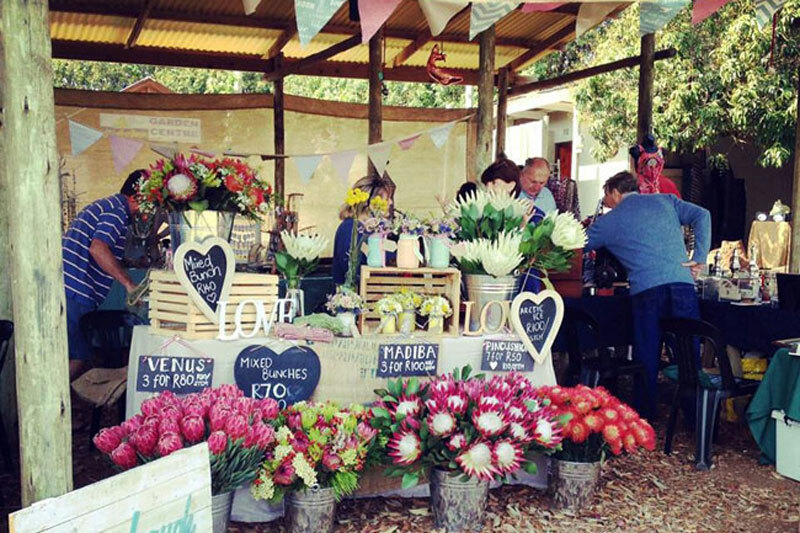 This outdoor pop-up market is fab for the whole family. The tables and food stalls are scattered amongst tall shady trees, and there is plenty of room to take a breather and slow the pace. What? 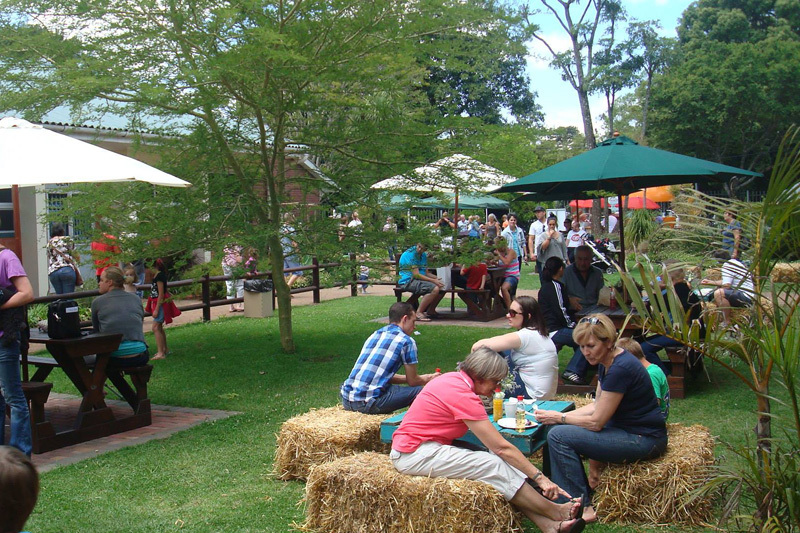 With free entry, a sheltered market, a large play area for children, excellent food and a pet-friendly policy; the Cowhouse Market is the perfect way to spend a weekend in Gauteng. 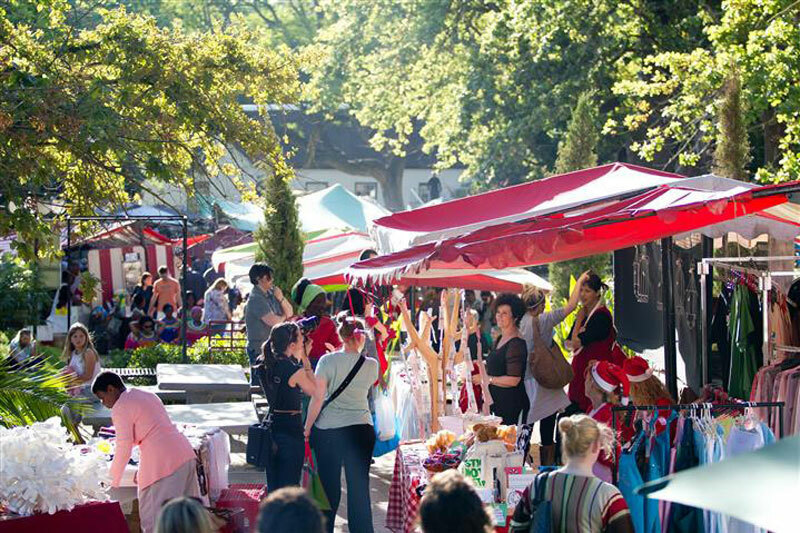 On the last Saturday of the month, the market is open until 22h00. What? For more than three decades, this has been popular amongst PE families. 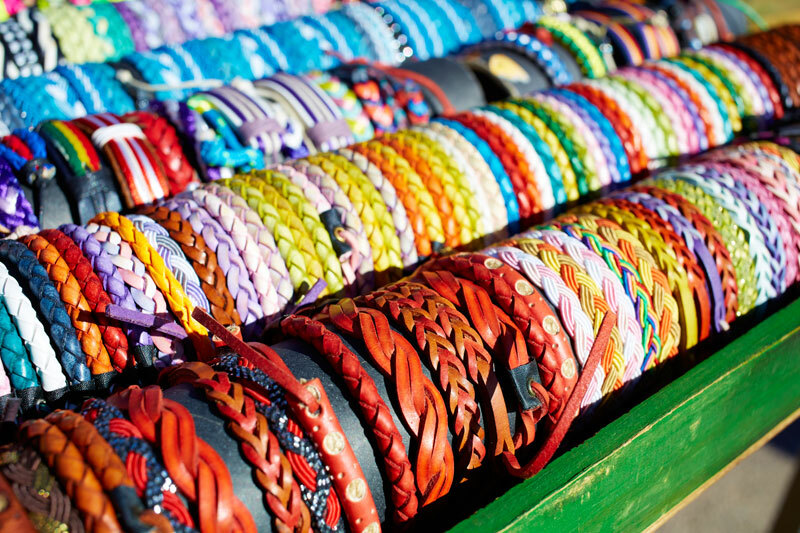 The 150+ stalls have clothing, trinkets, bric-a-brac, food, jewellery, and more. And it’s only a two-minute walk from the beach and swimming pools. What? When live music, food trucks, and arts converge; you know you’re in for a fun night in PE. 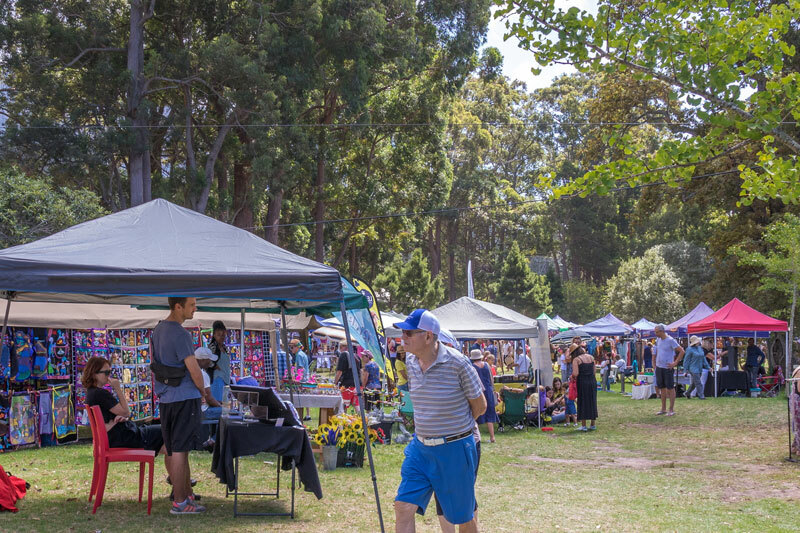 The stalls sell everything from deli food and jewellery to indigenous trees and handmade clothing. What? 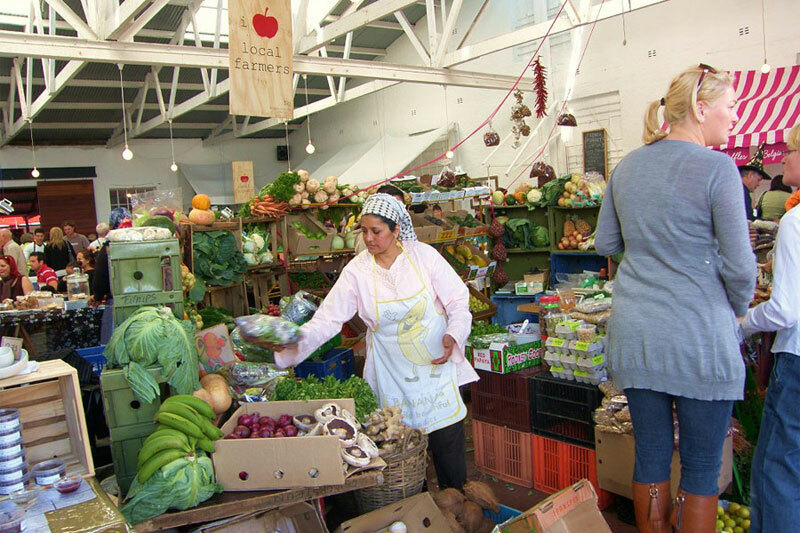 Enjoy Eastern Cape hospitality and the freshest produce from the surrounding farms at this inviting little market. What? This is the ultimate place to unwind and enjoy the tranquillity of the Morgan’s Bay setting. Indulge in a hot coffee, a cold soda, and a variety of tempting dishes, and then explore the stalls. There is fresh produce, jewellery, clothing, and gifts on offer. What? 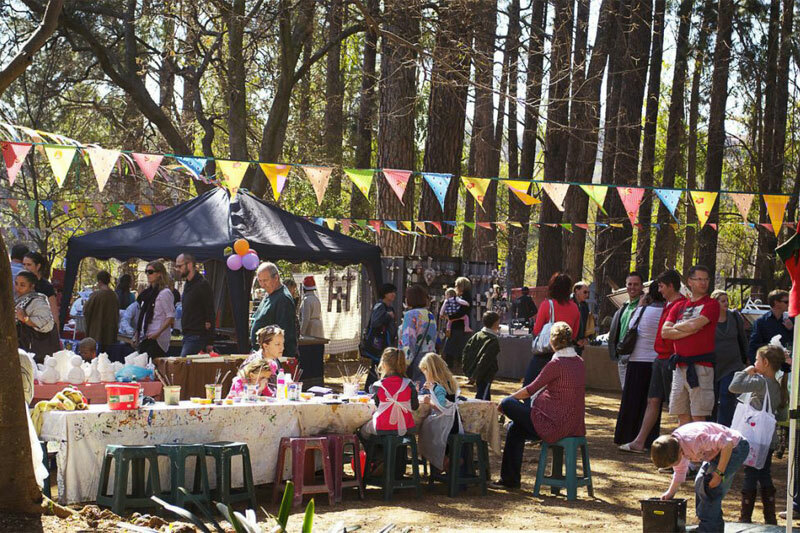 Celebrate the “Slow Town” as you eat a hearty breakfast under the trees or stroll amongst the many stalls that sell homemade crafts, organic ingredients, and even some craft beers. What? This relatively small market is bursting with quirky finds. 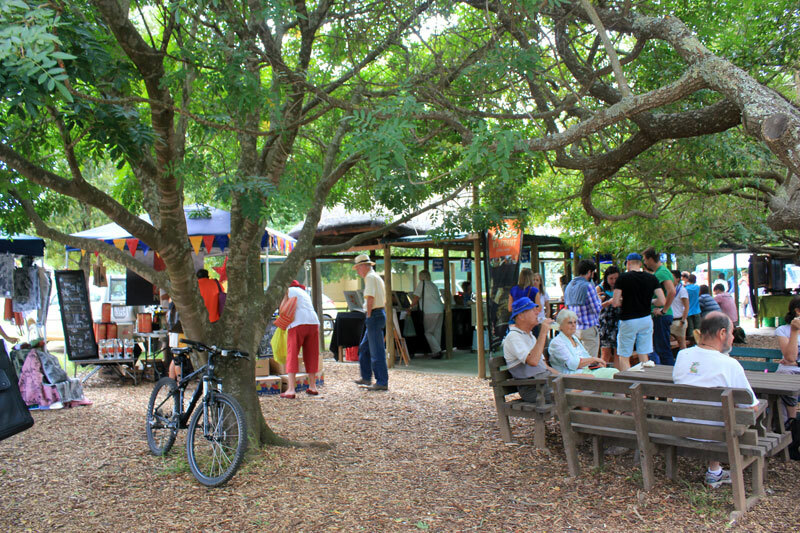 There is organic produce, activities for children, art and more. 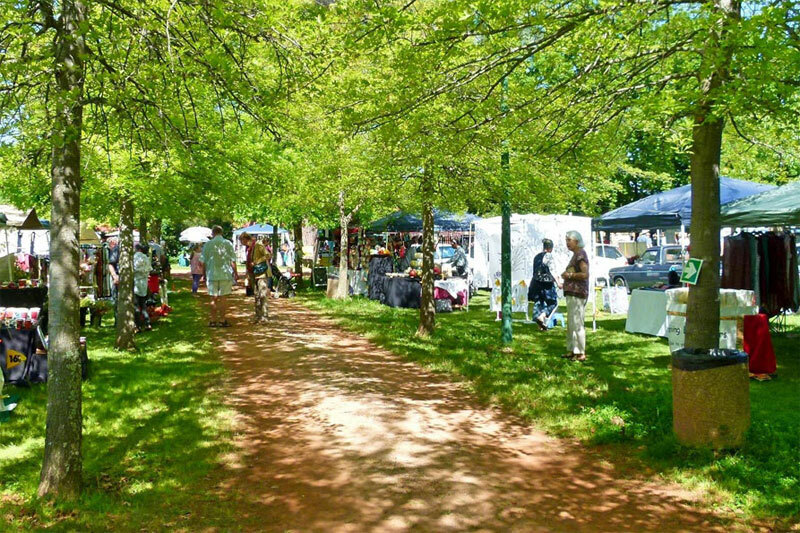 The market is only 10 minutes from Plettenberg Bay. What? 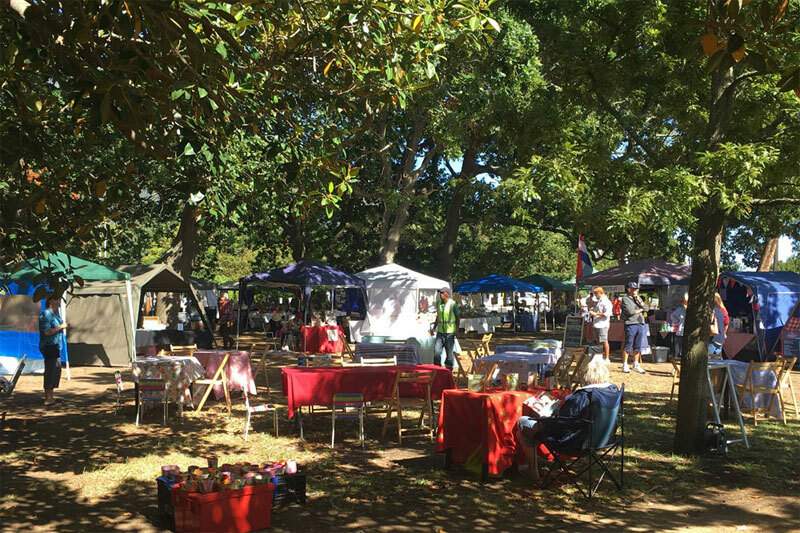 This undercover market showcases fresh produce, unique crafts, and plenty of activities for the whole family. Pets are welcome too. What? 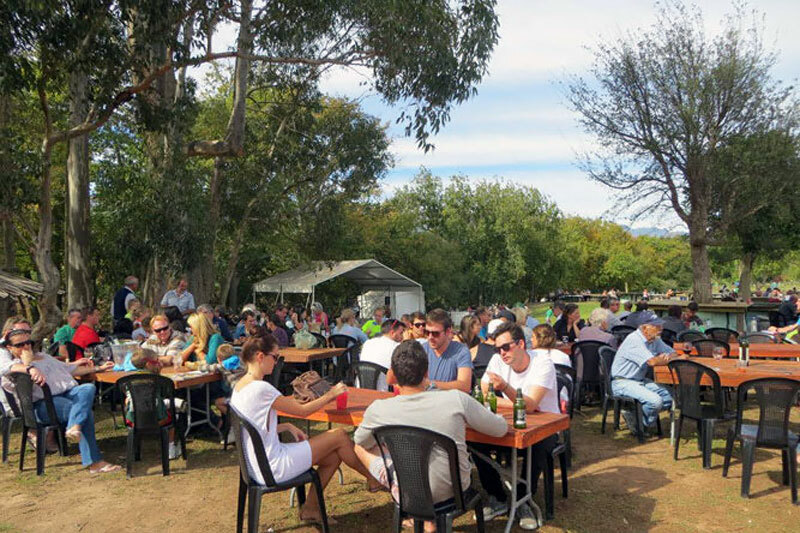 Set on the school field, this is a popular spot for the locals to unwind after the week and enjoy some good food, and excellent South African wines and beers. There is plenty of space for the kids to run around, and live entertainment too. What? 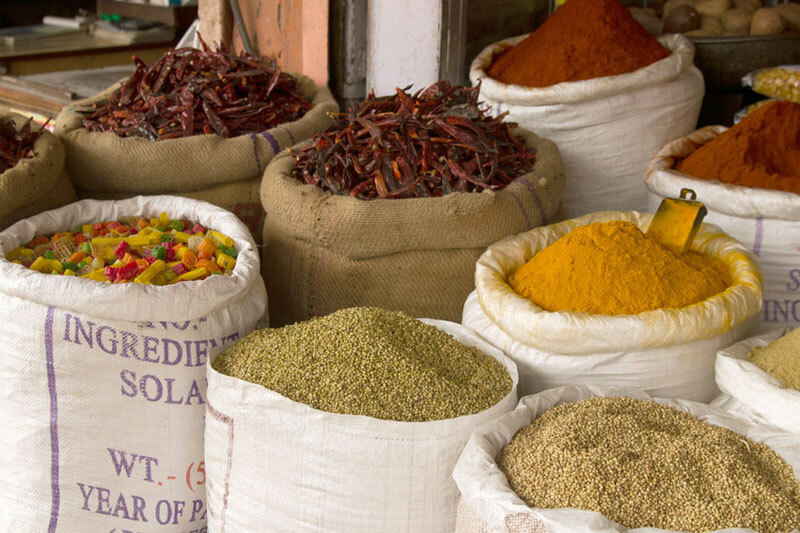 This quaint market is known for its good food and homely vibe. Homemade goods and fresh ingredients are on offer, and there is even sometimes a little live entertainment. What? 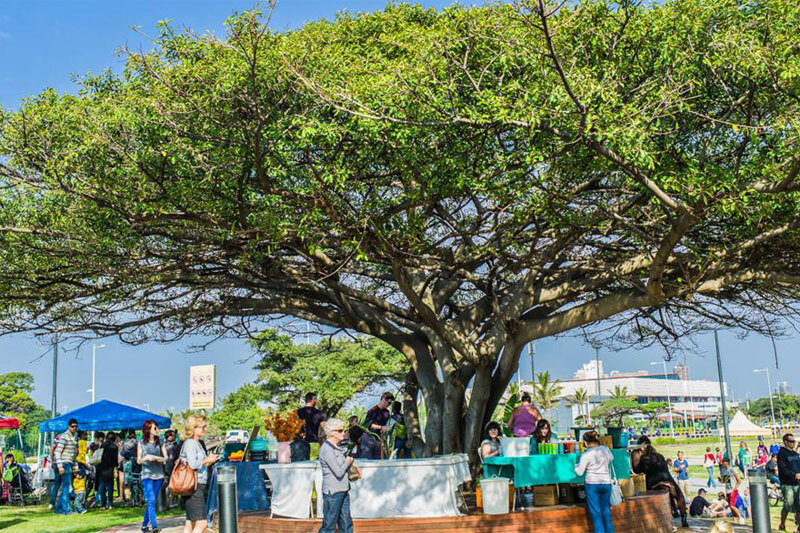 With 220 stalls littered under a canopy of trees, Essenwood is set to be a highlight during your time in Durban. 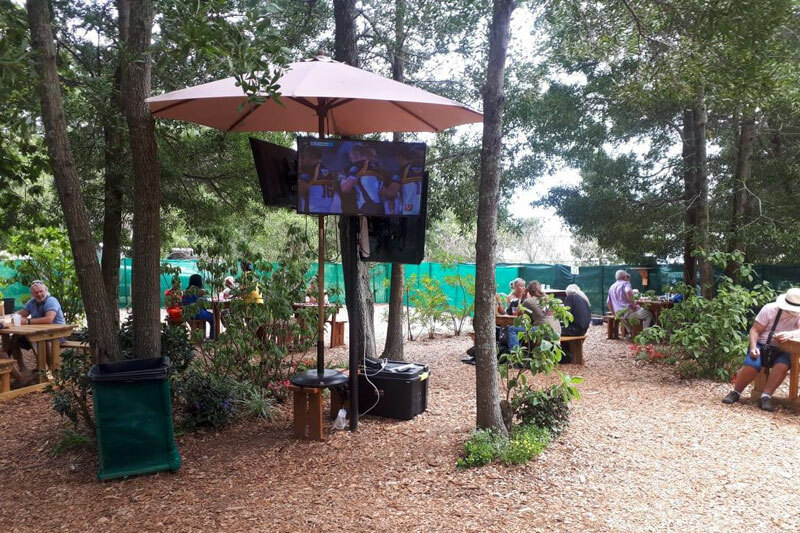 Food, décor, entertainment and art can all be enjoyed in this pretty setting. What? 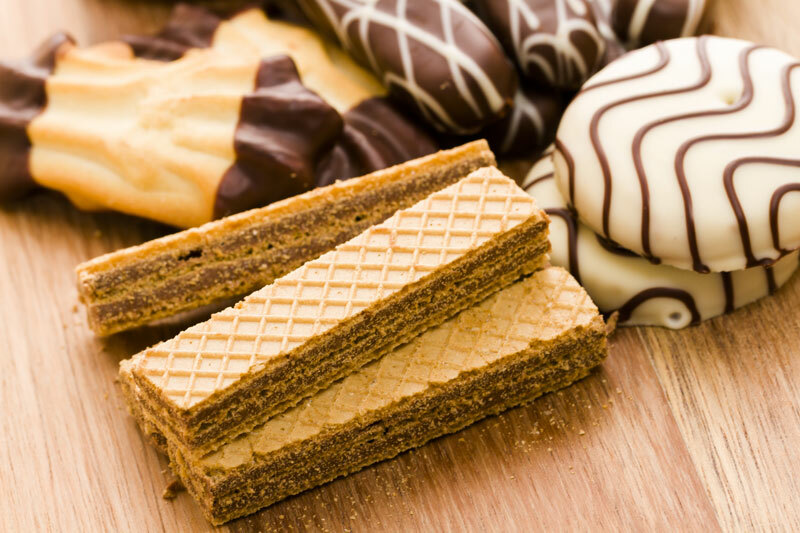 Drink coffee or sample some of the moreish treats available, while your little ones jump on the jumping castles or dive into ball pits. What? 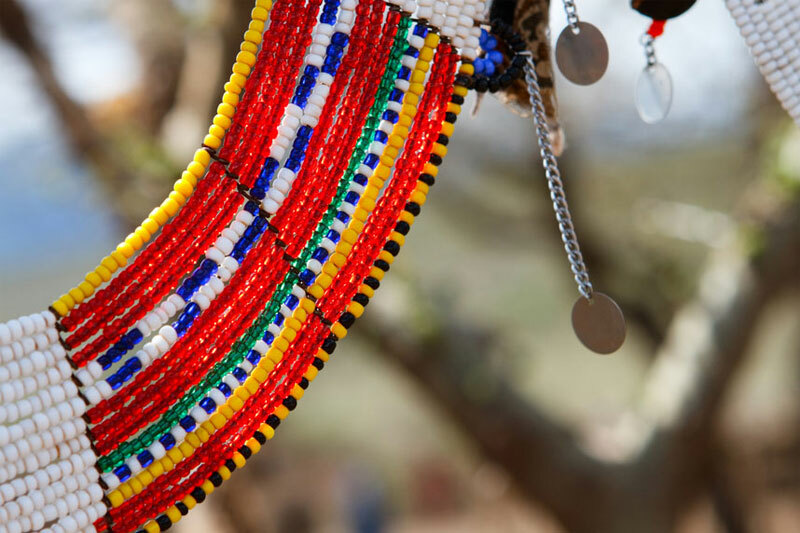 An eclectic collection of Indian and African clothing, curios, food, and more can be found at this indoor bazaar. What? Having been established in 2008, this market has earned its reputation as favourite amongst locals. It is a melting pot of modern design, fashion, food and entertainment. What? 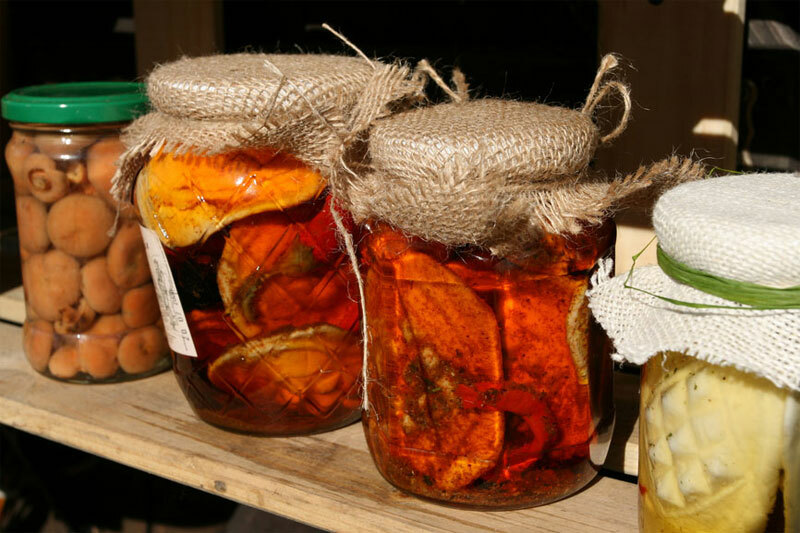 Since 1998, this market has grown to over 150 stalls; each of which is dedicated to promoting local produce and products. This is a vibey hub, which is ideal for families with kids of the human or fur varieties. What? 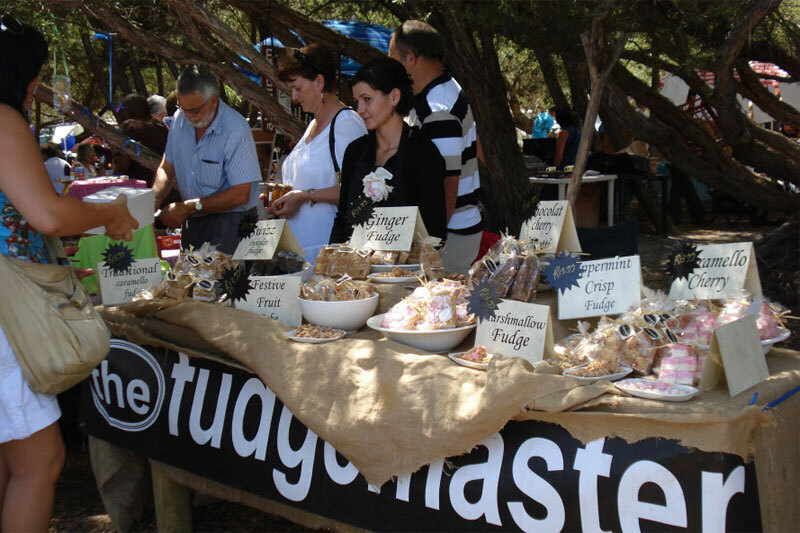 Homemade decadence, delicious fresh produce, arts, crafts, and novelty items are all on show for the families in Umhlanga. What? 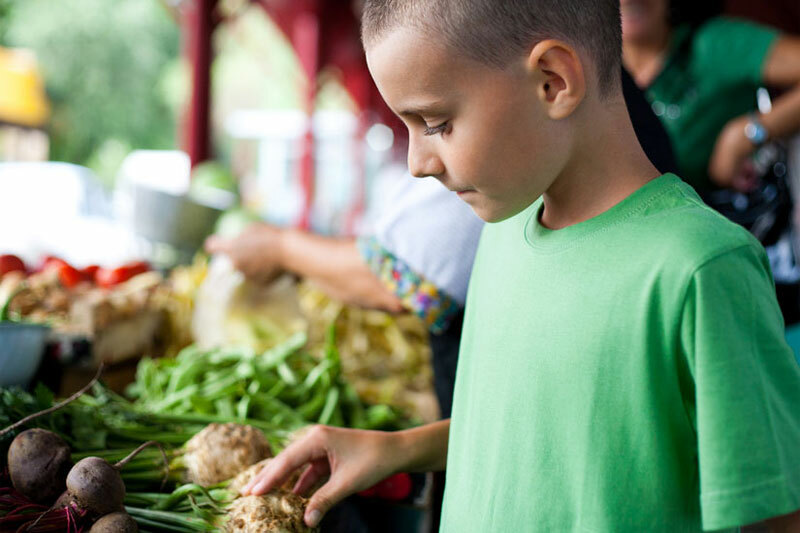 Perfect for the whole family, this market focuses on community and creativity; bringing these two elements together in one vibey hub. What? 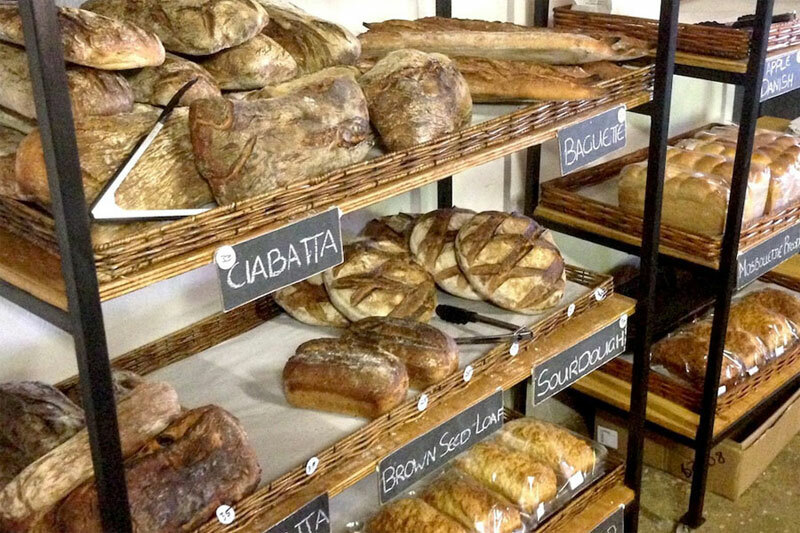 Wholesome goodness and delectable flavours await visitors to this laid-back market. 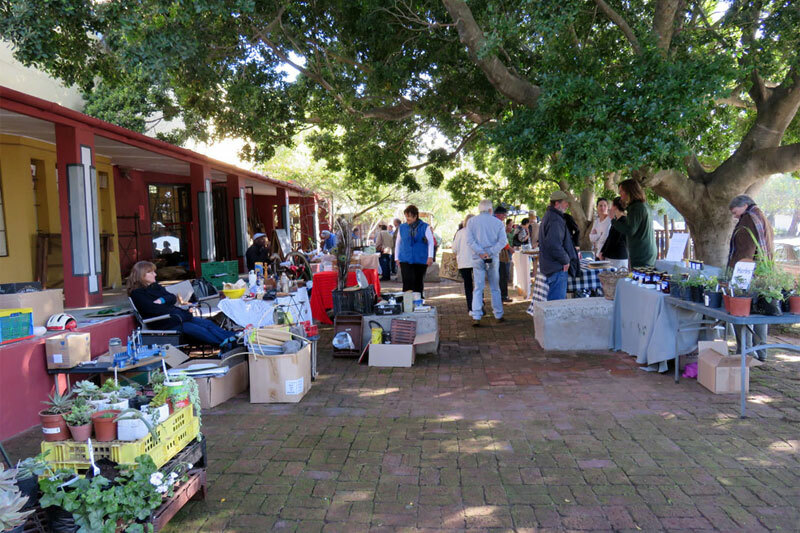 There are plants, incredible cuts of meat, fresh produce, and hand-crafted gifts and mementoes on offer; as well as fun activities for children. What? Hosted by the mall, the market gives the local entrepreneurs an opportunity to make and sell their arts, crafts, and culinary creations. What? 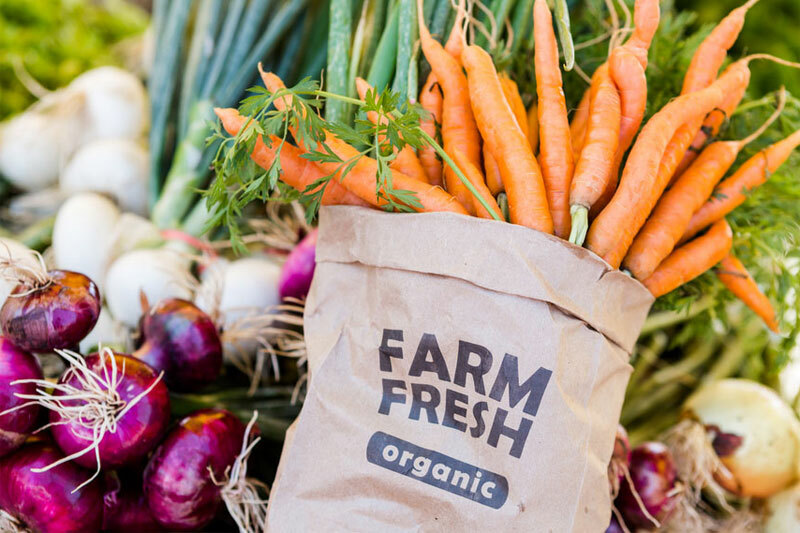 In typical farmers’ market style, this event is all about the fresh fruit and vegetables being produced on the nearby farms, beautiful meat, and handmade treats. 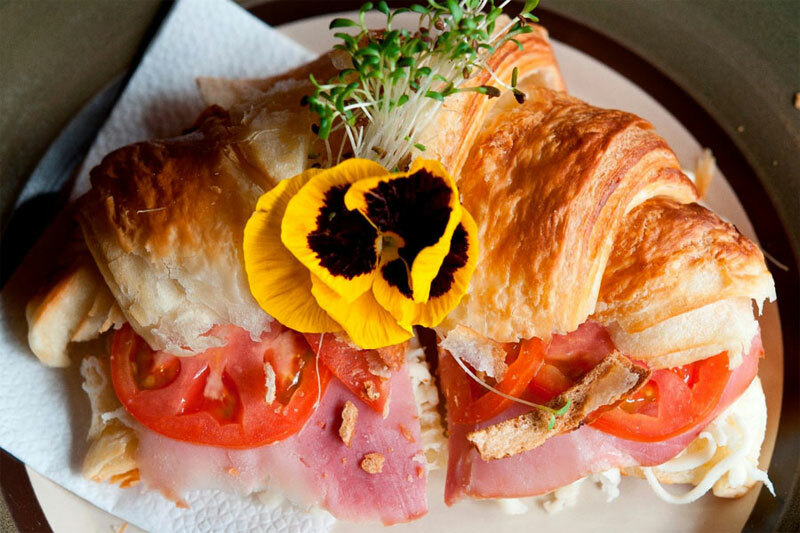 Sit down and relax or enjoy a hearty South African breakfast. What? 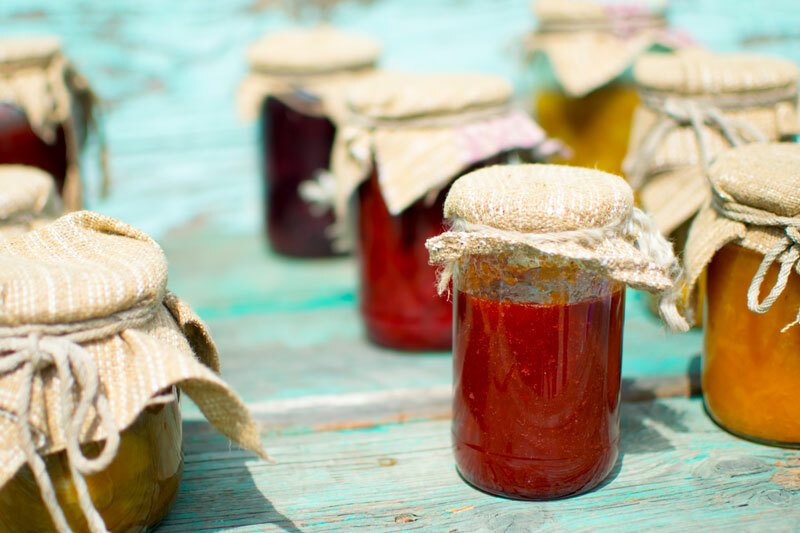 Visitors and locals that want to stock up on local cheese, dairy, meat, preserves, fruit and vegetables can add Jasmyn Crafters Market to their itinerary. What? 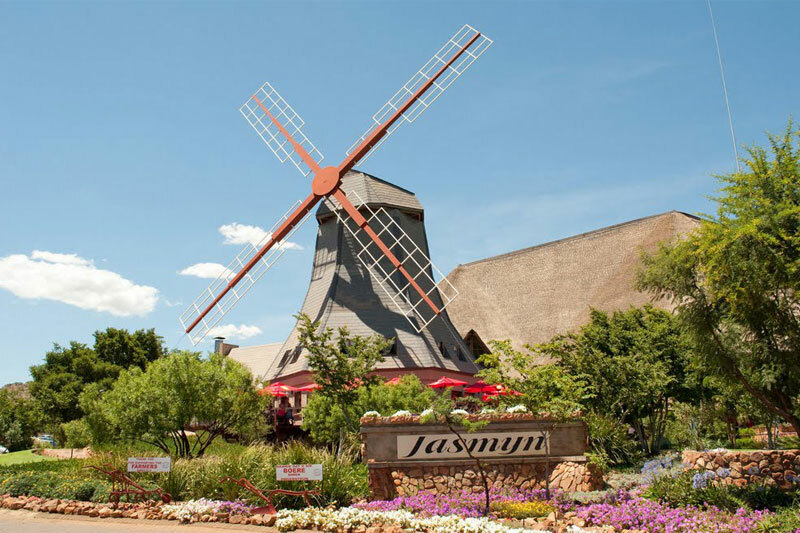 Get away from the pace of city life and enjoy good South African food and hospitality at this fun and laid-back spot.